For hands-off investors who want an easier way to create wealth through property investment. You’ll receive a complimentary and obligation-free consultation, where we meet to understand your current position and long term financial goals. 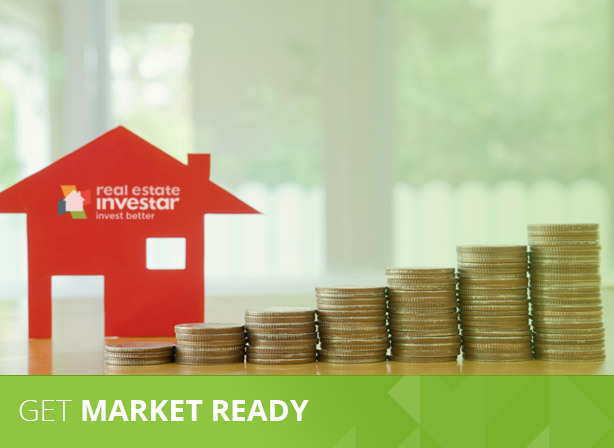 We'll help you get market ready to ensure you are in the best financial position to purchase your next investment property. If you need to get finance pre-approval, we will work with our dedicated in house broker, who specialises in organising loans specifically for property investors. You'll join our exclusive Premium Members Club, and be sent investment grade opportunities each week that match your buying criteria. When you are ready to purchase a property, you will receive a full feasibility study, containing a market overview, sales comparisons, rental and capital growth projections and a cashflow analysis. Once you have found your ideal investment property, you will then be guided through the purchasing process. Our team of experts will act on your behalf and support you throughout the various stages of your purchase to ensure that your property acquisition runs as smoothly as possible. If you are purchasing an off-the-plan property or undertaking a new build, your contracts manager will ensure you understand all key construction dates and will provide you with regular updates on the construction process. Your contracts manager will maintain communication with vendors, builders, solicitors and finance brokers to facilitate a hassle-free experience from EOI through to handover. After the purchase is complete, we help you track the performance of your property portfolio to ensure it continues to work toward reaching your desired outcome. You will also have full access to our unique software so you can regularly track and optiise your portfolio's performance. Looking to invest but unsure what or where to buy next? Full assessment of your portfolio and finance structure to ensure you’re in the best shape possible to achieve your goals. Plus you’ll save potential accounting and brokers’ fees too. We’ll work with you to help you get market ready and finance pre-approved. If you already own property, we can help you establish a plan to tap into existing equity to take your portfolio to the next level. Market and property due diligence is done for you, by our Property Acquisitions Team. 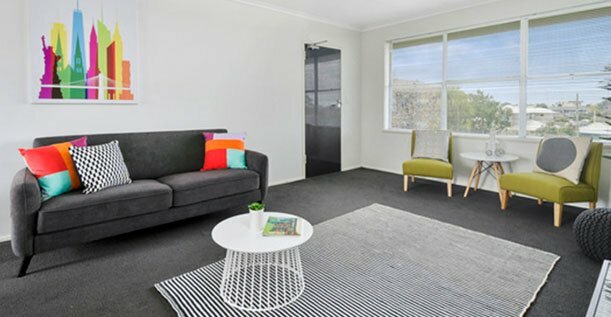 We have experience with thousands of properties across Australia, and will research and recommend properties that match your unique situation. Your own personal Property Agent will present each opportunity, complete with a detailed report. This consists of a market overview, historical market data, sales comparisons, rental and capital growth projections and a cash flow analysis. Once you have decided to purchase, your dedicated Contracts Manager will assist you throughout the various stages of your purchase to ensure that your property acquisition process runs as smoothly as possible. Whether you want to buy new or existing property, we'll use our industry contacts and market data to negotiate the best possible price and contract terms for you. After the purchase is complete, you’ll receive regular reviews to help you track the performance of your property portfolio, ensuring it continues to work toward reaching your desired outcome. Estimated after tax cash flow: $10,095 p.a. Estimated after tax cash flow: $5,046 p.a. Estimated after tax cash flow: $2,839 p.a. Our Premium Membership is for the hands-off investor who wants an easier way to create wealth through property investment. It puts incredible power into your hands, because we take the complex world of property investment, and do all the hard work for you. 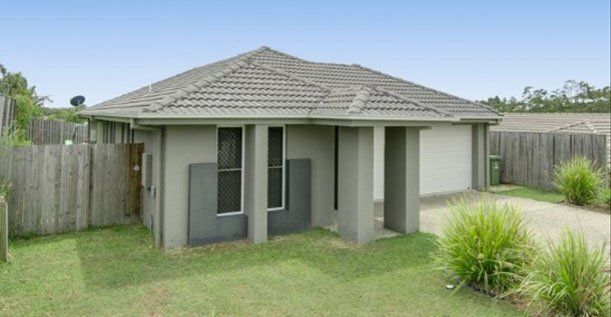 We use our experience in the market to gather the latest data and research analysis, to recommend to you low risk, investment grade property with great cash flow and growth potential. 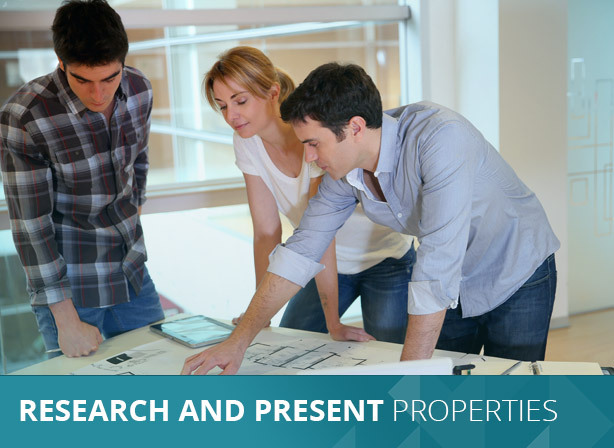 We then guide you through the entire purchasing process, including research, negotiation, settlement and management of your property portfolio. Which types of properties do you cover? Our Premium Membership covers a wide range of investment grade property opportunities suited to a variety of different strategies and budgets. Existing property that you can add value to including renovation or sub-division opportunities. Brand new property with excellent cash flow and capital growth potential. Whichever strategy or type of property you choose, we can guide you through the entire purchasing process. The Premium Membership costs $2,495 for a 12-month subscription. 12-months access to our property investment software. Access to our exclusive Premium Members’ Club, where you will be sent investment-grade opportunities each week that match your buying criteria. What happens when I am ready to purchase a property? This depends on the type of property you want to purchase. 1. Off-the-plan, new build or house and land opportunities. If you are purchasing an off-the-plan property or are undertaking a new build, your contracts manager will ensure you understand all key construction dates and will provide you with regular updates on the construction process. Your contracts manager will maintain communication with vendors, builders, solicitors and finance brokers to facilitate a stress-free experience from EOI through to handover. 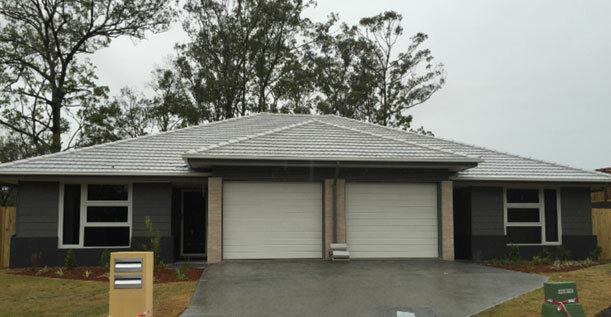 If you are purchasing an existing property, the first step will be signing an EOI to reserve it. 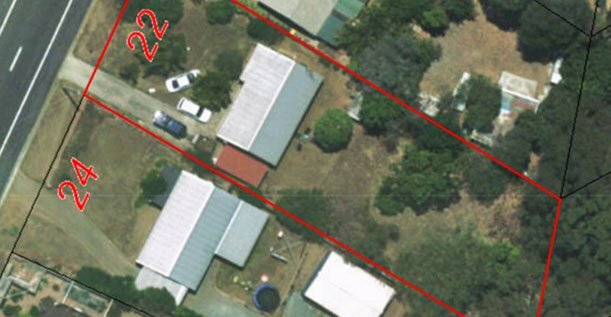 We then send you a full feasibility study on the property. If you decide to proceed with the purchase, we then act on your behalf for the property acquisition, managing the entire process including from price negotiation to settlement. The fee for this service is 1.5% of the property’s sale price. We’ll work together to determine your property investing goals and the investing strategy you intend to use. 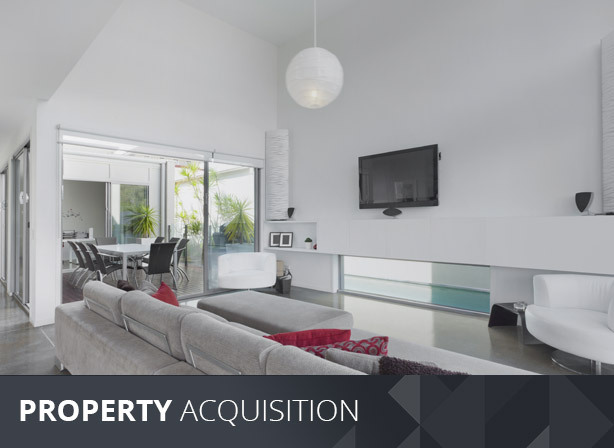 Depending on your long term investing goals, our team will then create your property acquisition plan and research and recommend property to help you achieve your desired outcome. So whether you are a first time or experienced investor, please get in touch today, we would love to help you invest in property more successfully! "Just a note to thank you for your help with identifying an absolute gem of a property for me. I know the criteria I gave you was not easy and I am very certain not many, would have been able to achieve the result you delivered. All along you have been extremely diligent with your research, always there to answer any questions and explain reasons for your conclusions at the time. The house you found me not only matched my criteria, but exceeded the original proposed feasibility and I have already made very healthy equity gains." "REI have great customer service and I always get responses in good time. I went to their seminars and was impressed with their open book approach. Justin is my portfolio manager was is extremely diligent in his research. He is very responsive and answers any questions and explains why and how he had come to my conclusions. The property he selected not only matched my criteria, but exceeded the original feasibility and I have already made equity gains. His experience and guidance in sub divisions and renovations was and still is a great advantage for you to tap into. I would have made so many small and costly mistakes (time and money) if it wasn't for his advice. He always goes the extra mile to make your venture a success." 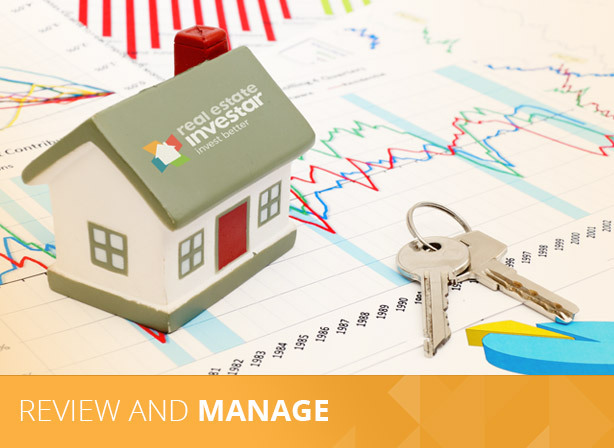 "I didn't realise just how efficient Real Estate Investar was. It quite literally slashed my research time to a fraction of what I had been spending to find property deals." 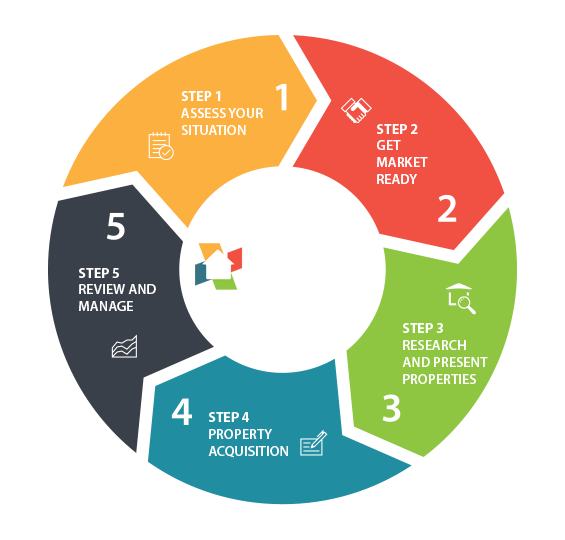 "I used Real Estate Investar to find property matching my criteria of cash flow and capital growth which saved me hours of time & helped me find deals before the rest of the market." 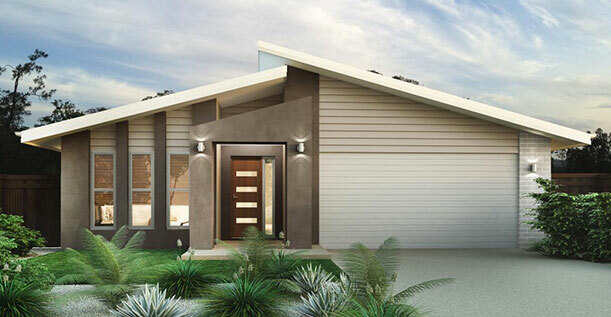 "My renovation has propelled my investing portfolio and provided a $50,000 equity gain, plus the property is cash flow positive after every expense. 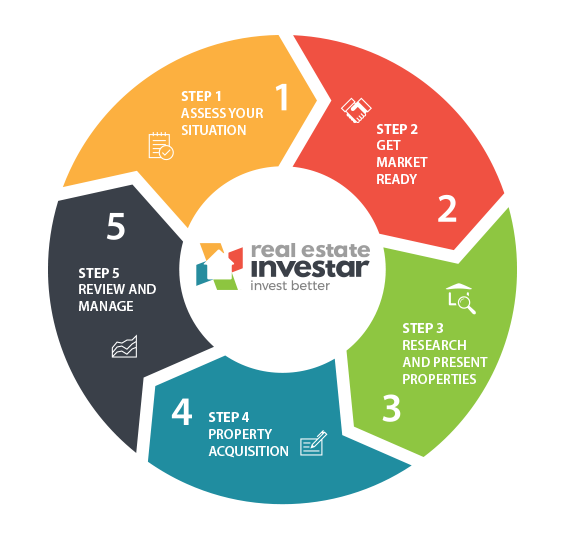 I fully endorse Real Estate Investar and can prove the results." "It was so worth the subscription cost of joining Real Estate Investar. Thank you for helping us to grow a property portfolio that will give us a great lifestyle." "I heartedly recommend this exceptional tool for property investors that want to save time & money on their journey to added success." "Real Estate Investar and Xero are an awesome match. I use Xero for my business and now with integration for my investment portfolio. It is so much easier at the EOFY. Highly recommend." "I joined Real Estate Investar and have since gone on to buy four buy and hold properties which my partner and I are very happy about."